Cinema’s Greatest Movie Scores of All Time. plus Tea Reception and Conversations with Guest Musicians and Music Experts. FREE For All Current Lark Theater Members! 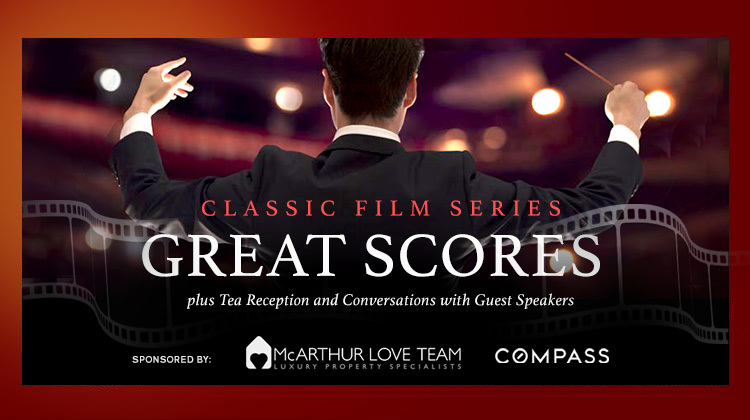 FREE SCREENING and Tea Reception for all current Lark Members, + 1 guest. Synopsis: Bored millionaire Thomas Crown (Steve McQueen) concocts and executes a brilliant scheme to rob a bank without having to do any of the work himself. 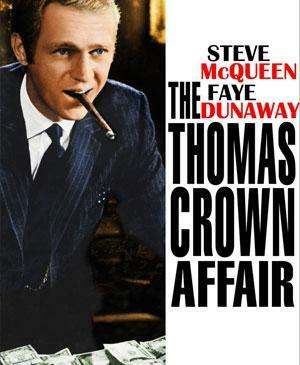 When Vicki Anderson (Faye Dunaway), an investigator for the bank’s insurance company, takes an interest in Crown, the two begin a complicated cat-and-mouse game with a romantic undertone. In an attempt to decipher Anderson’s agenda, Crown devises another robbery like his first, wondering if he can get away with the same crime twice. Genia Robinor and earned his undergraduate degree from Princeton University. He studied composition and orchestration with Milton Babbitt and composed for Princeton’s famed musical comedy troupe, the Princeton Triangle Club. 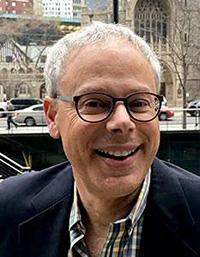 Upon graduation, he moved to Los Angeles to pursue a career as a film composer. He also studied privately with Albert Harris and Anthony Vazzana (composition and orchestration) and William Kettering (conducting). His thematic and soaring orchestral approach has been rewarded with a CableACE Award and a Primetime EMMY nomination, plus Most Performed Awards from both BMI and ASCAP. 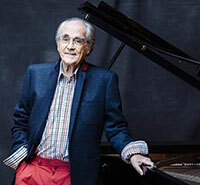 Michel Jean Legrand was a French musical composer, arranger, conductor, and jazz pianist. Legrand was a prolific composer, having written over 200 film and television scores, in addition to many songs. His scores for the films of French New Wave director Jacques Demy, The Umbrellas of Cherbourg (1964) and The Young Girls of Rochefort (1967), earned Legrand his first Academy Award nominations. Legrand won his first Oscar® for the song “The Windmills of Your Mind” from The Thomas Crown Affair (1968). 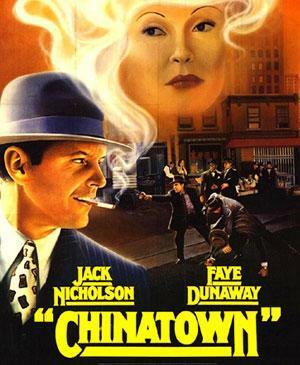 Synopsis: When Los Angeles private eye J.J. “Jake” Gittes (Jack Nicholson) is hired by Evelyn Mulwray to investigate her husband’s activities, he believes it’s a routine infidelity case. Jake’s investigation soon becomes anything but routine when he meets the real Mrs. Mulwray (Faye Dunaway) and realizes he was hired by an imposter. Mr. Mulwray’s sudden death sets Gittes on a tangled trail of corruption, deceit and sinister family secrets as Evelyn’s father (John Huston) becomes a suspect in the case. 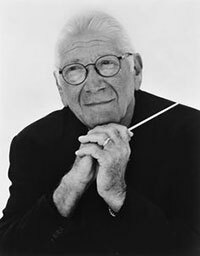 Jerrald King Goldsmith (February 10, 1929 – July 21, 2004) was an American composer and conductor most known for his work in film and television scoring. He composed scores for such films as Star Trek: The Motion Picture and four other films within the Star Trek franchise, The Sand Pebbles, Logan’s Run, Planet of the Apes, Patton, Papillon, Chinatown, The Wind and the Lion, The Omen, The Boys from Brazil, Capricorn One, Alien, Outland, Poltergeist, The Secret of NIMH, Gremlins, Hoosiers, Total Recall, Basic Instinct, Rudy, Air Force One, L.A. Confidential, Mulan, The Mummy, three Rambo films, and Explorers. Goldsmith was nominated for six Grammy Awards, five Primetime Emmy Awards, nine Golden Globe Awards, four British Academy Film Awards, and eighteen Academy Awards (winning in 1976 for The Omen).